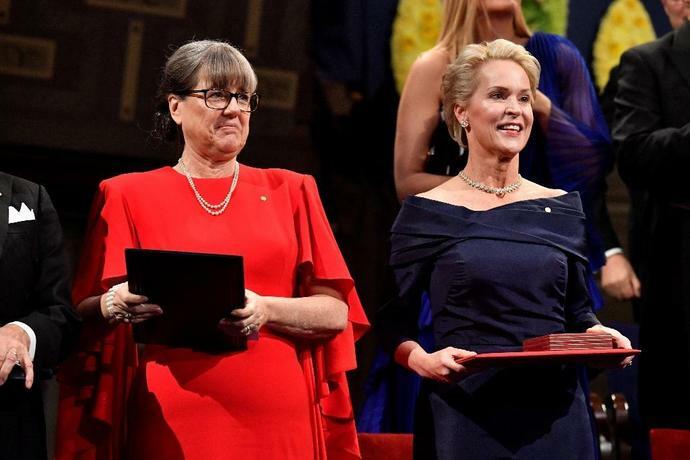 In October, Canadian scientist Donna Strickland (L) became just the third woman in history to win the Nobel Physics Prize. 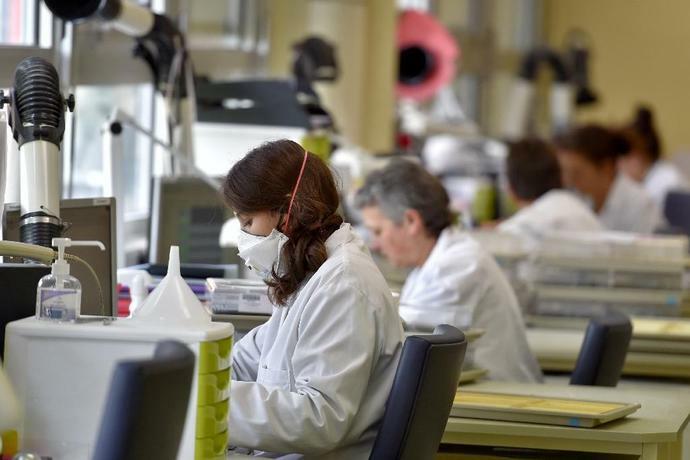 Paris (AFP) - Women are less successful in receiving research funding than men if the selection process focusses on the scientist making the pitch rather than the science presented, according to new research released Friday. The experiment analysed nearly 24,000 grant applications over five years at the Canadian Institute of Health Research -- Canada's main public medical research funder. In 2014 the body changed its application process, splitting funding reviews into two separate schemes -- one with an explicit focus on the applicant, the other evaluating the science. Witteman said that despite some progress -- notably the awarding of last year's Nobel Prizes for physics and chemistry to women -- science and medicine had a long way to go to redress their trenchant gender imbalances.